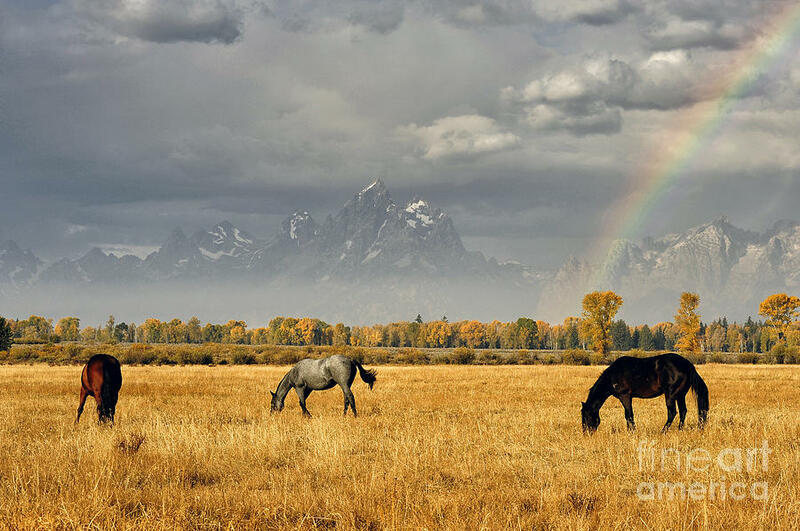 Dreams At The End Of The Rainbow is a photograph by Deby Dixon which was uploaded on January 20th, 2013. 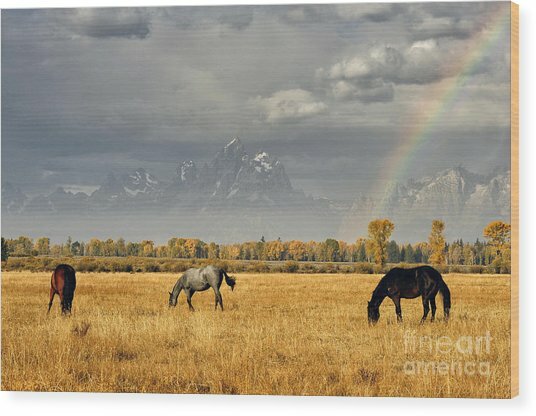 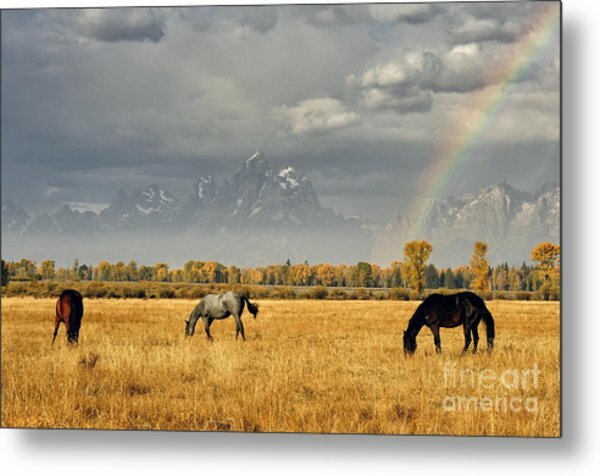 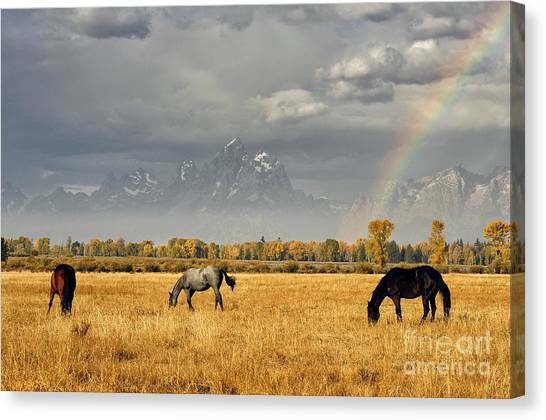 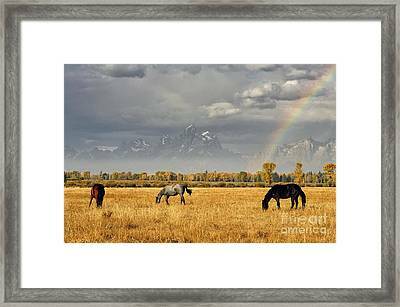 Horses grazing at the end of the rainbow in Grand Teton National Park, WY. Wow this is amazing! 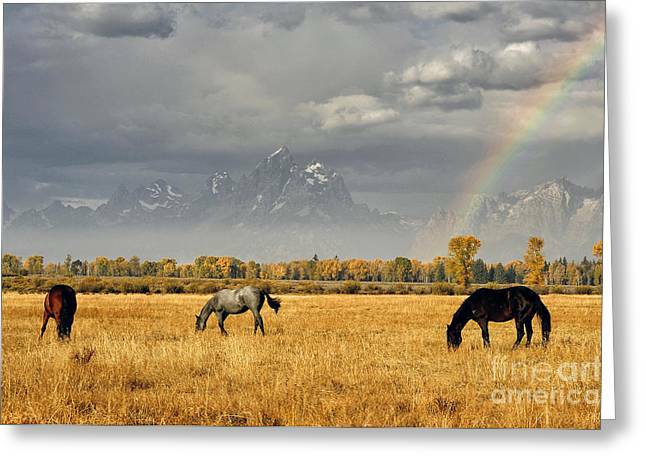 The clouds, the rainbow, the mountains in the background, autumn colors and horses; beautiful!